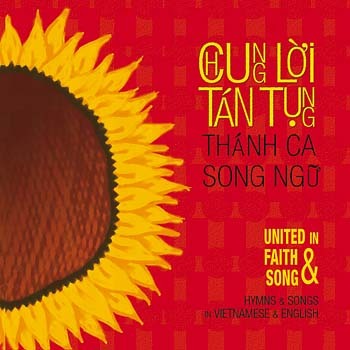 The first fully bilingual Vietnamese/English songbook for Catholics, Chung Lời Tán Tụng/United in Faith & Song is aimed at serving the Vietnamese community by honoring their desire to maintain their culture and language. 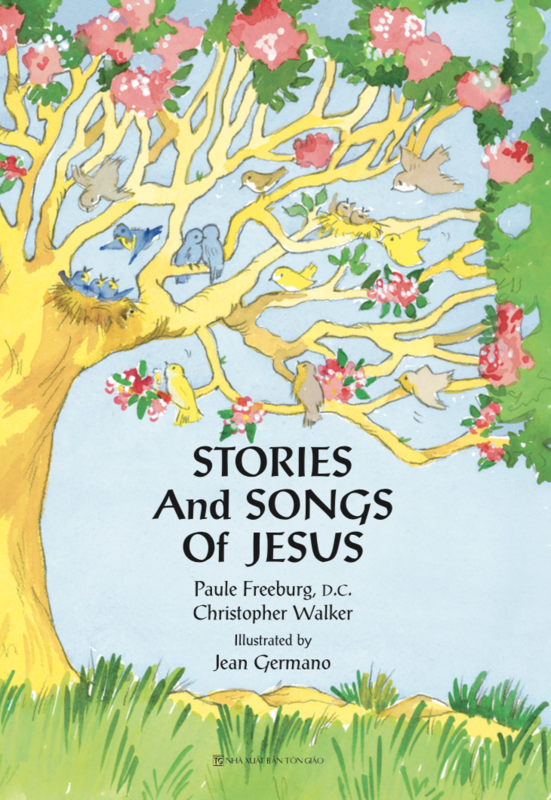 For this collection, popular English-language songs have been translated into Vietnamese, and well-known Vietnamese songs have been translated into English. 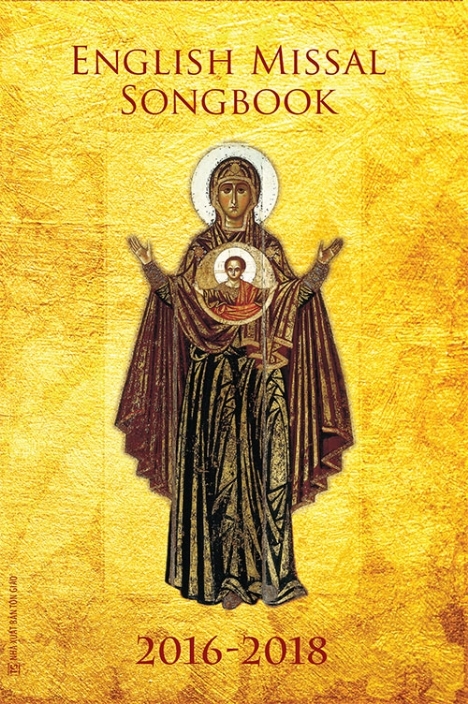 In all, there are 24 hymns for various feasts and seasons including Holy Thursday, Easter Vigil and Marian feasts as well as the Christmas and Easter seasons. 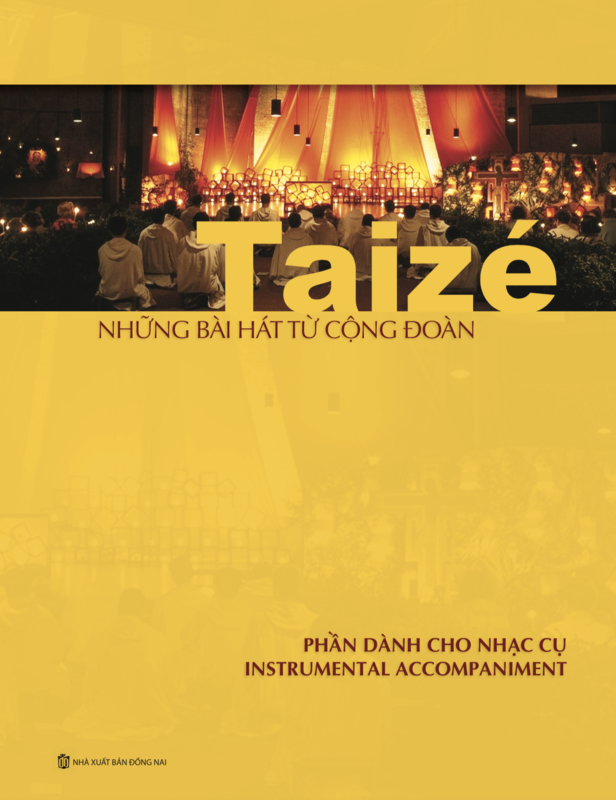 Many of the songs can be used throughout the liturgical year, especially when the English-speaking and Vietnamese communities come together. Recorded with Vietnamese musicians and singers in Saigon and California, the songs on the CD feature keyboard, violin, flute, cello and traditional Vietnamese instruments. All verses and refrains are presented in both languages. Through well-planned rotation and occasional overlapping melody and descant in English and Vietnamese, the CD models various ways of bringing these languages together. 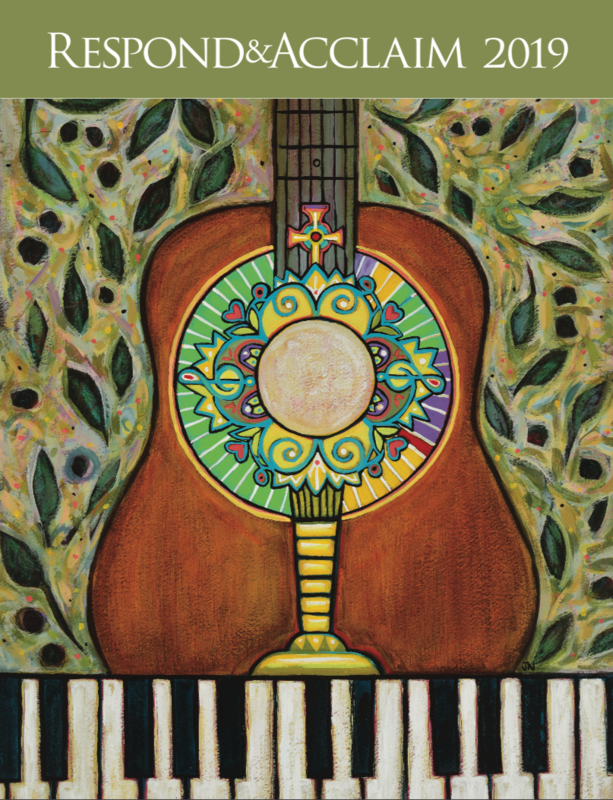 While the songbook only indicates guitar chords and the melody line, arrangements for keyboard, choral and solo instrument parts are available for each individual song. 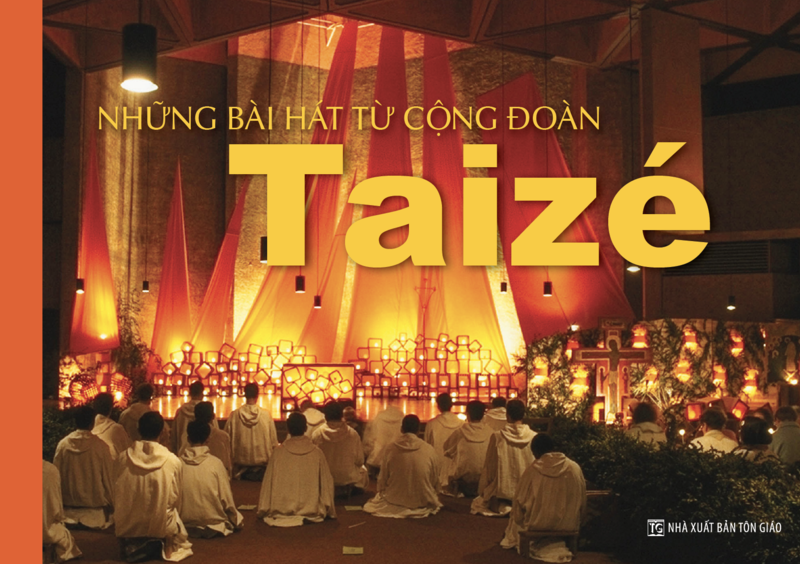 Chung Lời Tán Tụng/United in Faith & Song is also a great supplement to the repertoire of parishes that already celebrate Mass in Vietnamese.